Art Space of Seoul City ‘ Hanjeon Gallery !! Hanjeon Art Center Gallery is a cultural life space in the center of the city, such as galleries, cultural classrooms, and Internet cafes, and is operated as a cultural business of Korea Electric Power to fulfill the social responsibility of the business. 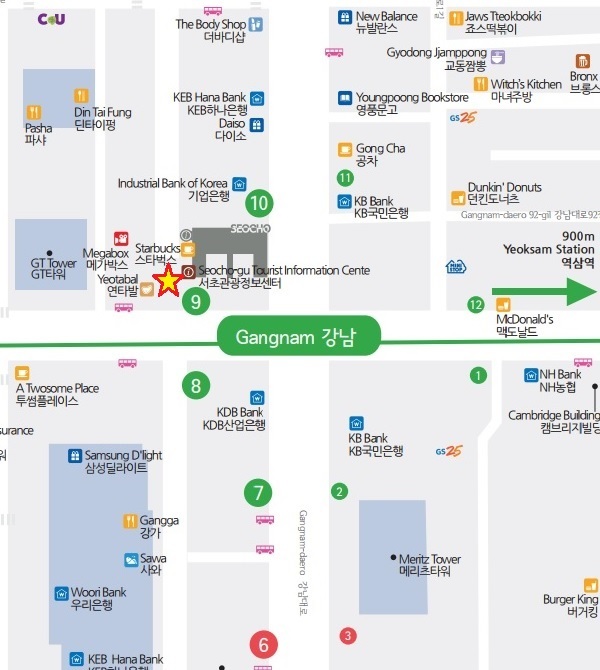 What a beautiful place in Seocho Thye’ve been informed that the 14th Exhibition … More Art Space of Seoul City ‘ Hanjeon Gallery !! Leave a comment Art Space of Seoul City ‘ Hanjeon Gallery !! ‘도심 속의 문화생활 공간 ‘ 한전갤러리!!! … More ‘도심 속의 문화생활 공간 ‘ 한전갤러리!!! Leave a comment ‘도심 속의 문화생활 공간 ‘ 한전갤러리!! !